The Transport Ministry is drafting a Circular on air transportation prices on domestic routes. 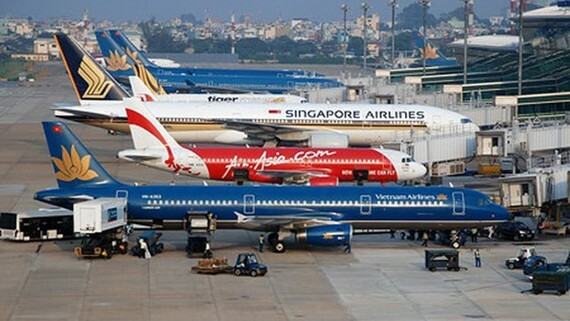 The draft stipulates that the highest price of local one-way flights will be from VND1.6 million (US$69.5) – VND3.75 million (US$163). Under the draft circular, the price of air transportation service will include the total amount of money paid for a plane ticket, excluding Value Added Tax (VAT), and other charges like baggage, service and security fees.